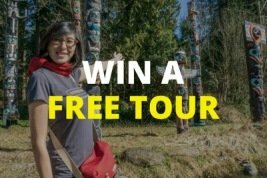 It’s not surprising that most of us have the colloquial “bucket list”, what with the constant bombardment of incredible places to go and things to do on social media these days. Unfortunately, the items on your list often get forgotten if left unattended or untouched for any period of time. Well, this post is dedicated to an item that has been on my list now for many, many years…. just sitting there… forgotten. 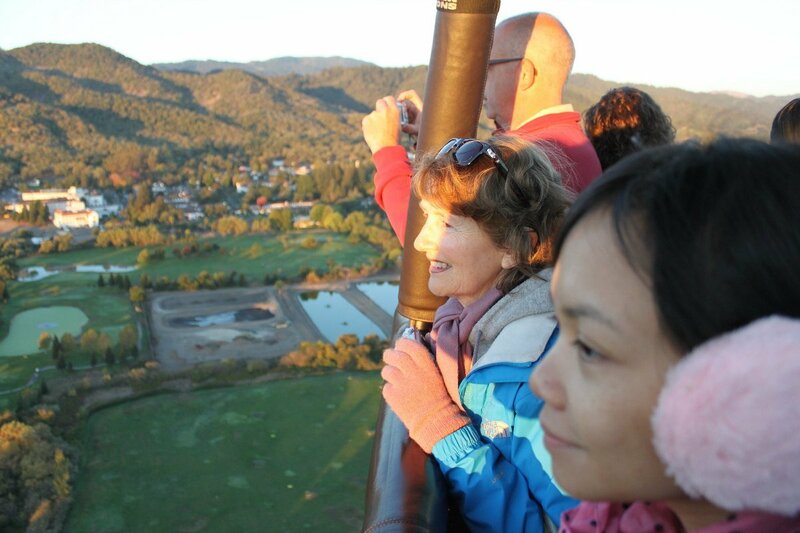 A little while back I wrote about my excitement at the fact I was finally going to try Hot Air Ballooning with my mum and Lisette. We are back safely and couldn’t have asked for a better experience! 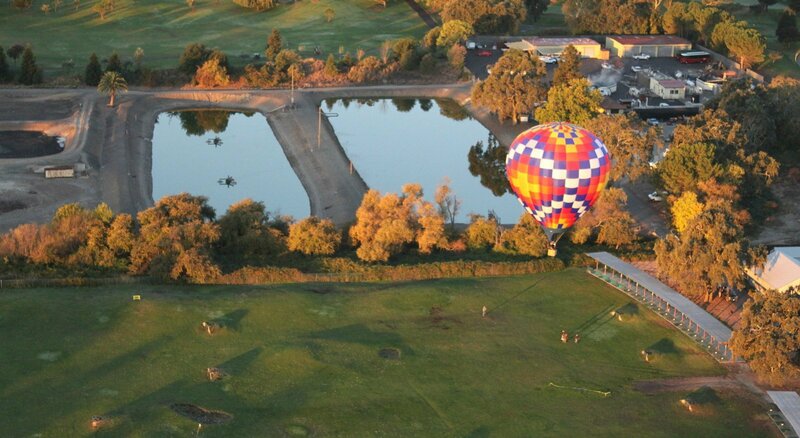 The Napa Valley is a wine-producing region just north of where we live in San Francisco and provides the perfect backdrop for a balloon flight. To top it off we were lucky enough to pick the perfect time of year too. Fall (autumn) is one of the most colorful seasons as the leaves are changing into vibrant reds and oranges. The weather is still relatively warm during the day with little chance of fog or wind making for ideal flying conditions. It also happens to be when they harvest the grapes! 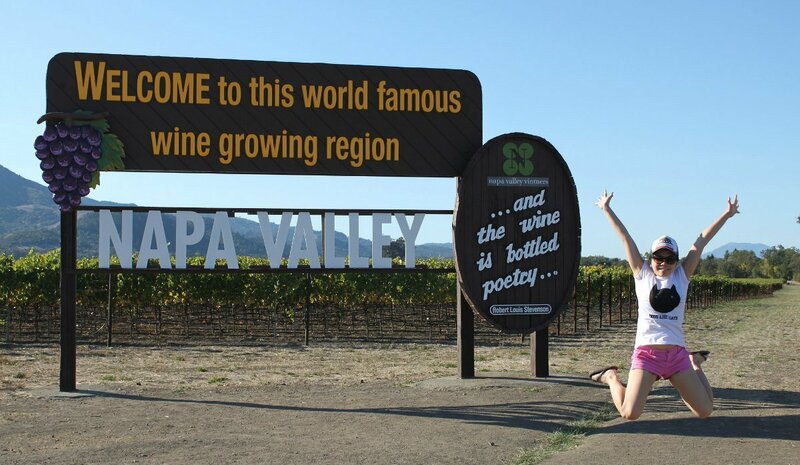 We hired a car and made our way to the Napa the day before our flight. This allowed us some time to check out a few vineyards, sample a few wines and get some decent rest before our flight the next morning. I would definitely recommend doing the same if you are planning on taking a balloon ride here so you get a decent night sleep and don’t miss your alarm going off at 5am. 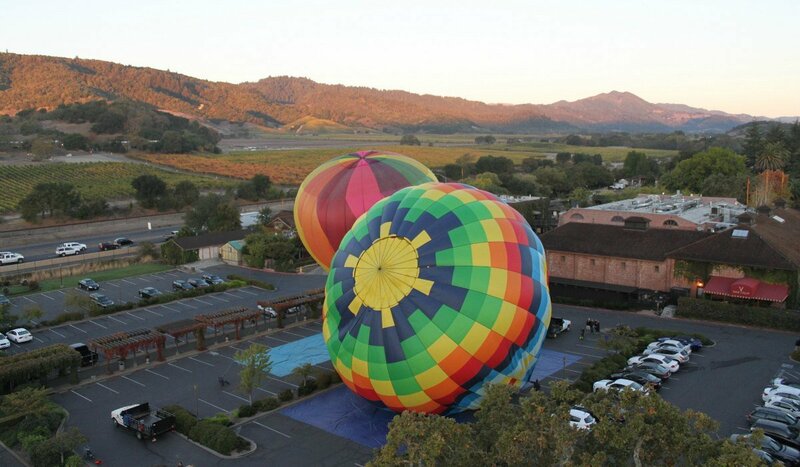 As I mentioned in my previous post we decided on Napa Valley Aloft, a smaller family-run business for our Hot Air Balloon trip which really turned out to be an excellent choice (well done Michael). The day before our flight I got a courtesy phone call confirming all the details for the following morning. I can’t say I got too much sleep that night, sharing a room with two trains (or so it seemed like with all that snoring…. sorry ladies I joke) – it was probably more to do with my excitement of what was to come in the morning. That morning I woke and called the hotline from the comfort of my warm bed to be greeted by a recorded voice message announcing that the weather was clear, the winds were low and we were set to fly. I have to say that in hindsight this phone call was a godsend… I would have hated to drive all the way out that morning only to have our flight canceled. 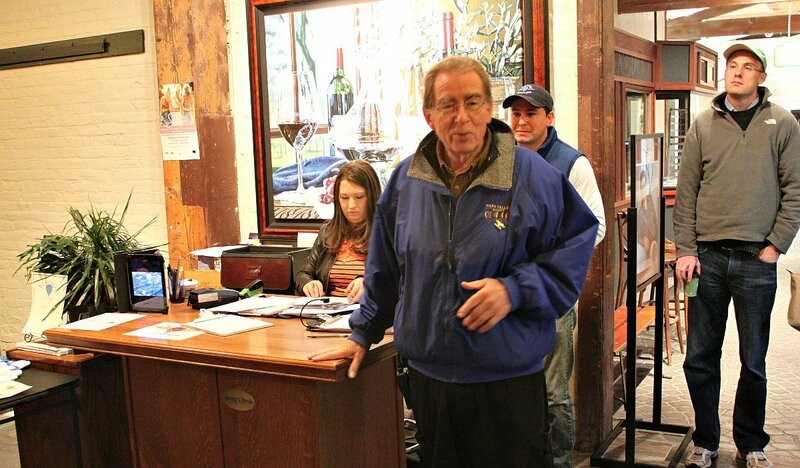 We made our way in the early morning hours up to Yountville where our flight would commence. This quaint little town is a gourmet’s delight, apparently setting records for having the most Michelin Star restaurants within such a small radius. After checking in we enjoyed some tea, coffee, and biscuits before our pre-flight briefing. We were divided into our specific basket groups and made our way out to the carpark/launch site. Safety is a huge priority while the balloons are being prepped for takeoff. 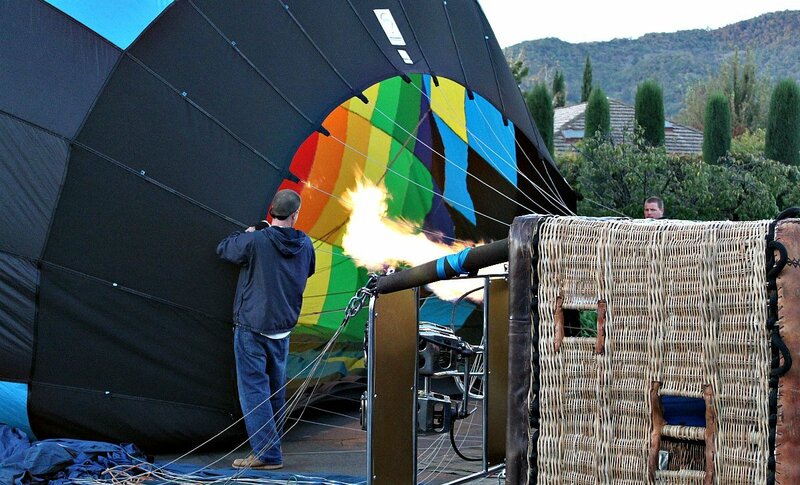 It is incredible how strong the fans are that fill the balloon and the heat that the burners put out is enough to toast your marshmallows at 50 feet. The balloons inflate surprisingly fast and you really need to be on your toes ready to get in as soon as the balloon is upright to avoid it taking off without you. There is no graceful way to get into the basket, you simply lift your leg over like you would a small fence. This provided everyone with the morning’s entertainment as my mum tried valiantly (and successfully to jump in). One of the reasons I went with this company was due to the intimate experience that they offered. With only 11 people in our basket, we had some room to move around without copping an elbow any time someone wanted to take a photo. The lift-off was very gentle as we slowly climbed into the sky passing close to a nearby tree before sailing downwind following the highway below. On the horizon, we could see other balloons that had recently taken to the skies illuminated by a picture-perfect glow from the sun as it welcomed the morning. One thing you don’t realize until you are in the air is just how peaceful it is. Because the balloon is reliant on the wind for momentum the air is still, in fact, we barely felt a breath of wind at all during the entire flight. 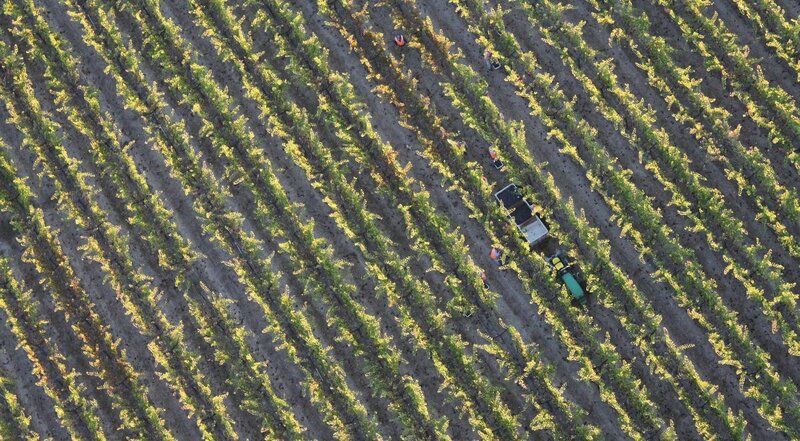 As we made our way effortlessly across the countryside I began to see some of the workers below as they collected the last grapes off vines below. Apparently it had been a good harvest this year with very favorable weather conditions. This usually made for a good vintage our pilot Jayson told me. We rose and fell, catching thermals in order to change course. Sometimes it felt like we could almost reach out and touch the trees below but in actual fact, we were probably hundreds of feet above them. I asked many questions of our pilot and he was extremely knowledgeable. For instance, did you know that there is a 30-35 second lag in response time between the time the pilot activates the burners and the balloon reacts? This lag is one of the many reasons inexperienced pilots have incidents and it takes years of training and practice to gain that natural instinct. Luckily we were in good hands as Jayson has been flying balloons for over 20 years…. more than half his life. Attached to the basket were some instruments giving information about the wind speed, altitude, and other measurements. 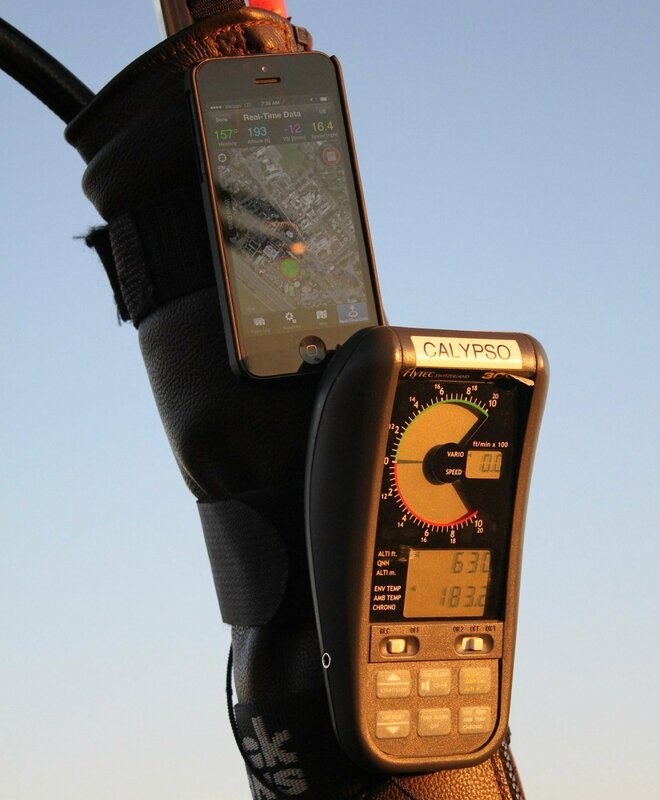 Interestingly enough there is an iPhone app specifically created to assist the pilot with navigation using the phone’s internal GPS. You can see it being used in the photo below. The huge hole you can see in the top of the balloon was a major leap forward in balloon technology. This innovation allows for greater control and improved stopping ability which has seen the development of much larger balloons than were previously possible. After an hour in the air we managed to find an empty carpark and Jayson meticulously manoeuvred the balloon for a perfect landing, within the lines of a parking spot no less! You could not wipe the smiles from our faces as we made our way back to the launch site for some delicious breakfast and plenty of interesting stories from our pilot. I would like to thank the entire Napa Valley Aloft family for their wonderful hospitality both on the day and before the flight. You truly made our experience memorable and well worth the tick on my bucket list. Here is a short video I put together from our flight.